Openichnos at the international expo "boot Düsseldorf 2018"
Openichnos will be for once more at the international exhibition boot Düsseldorf, which is considered a benchmark for the international boat & yacht industry. 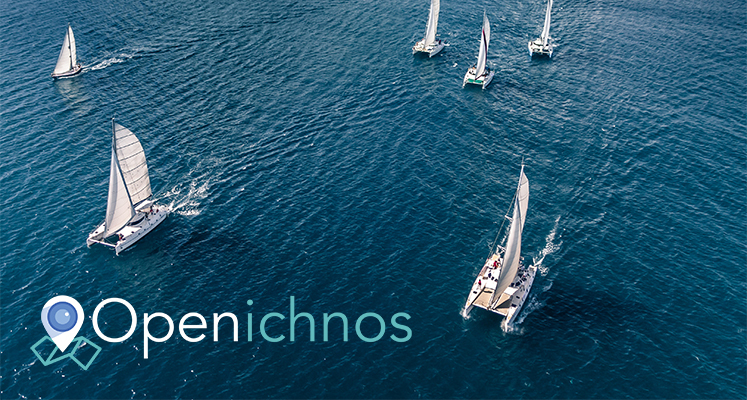 Openichnos will be at Hall 11 / B03 from 20-28 January in Düsseldorf, Germany, to welcome all interested visitors and present all the latest developments on the realization of its "Connected Yacht" approach. The growing interest in the innovations and conveniences provided by Openichnos is the guarantee for its international operations.